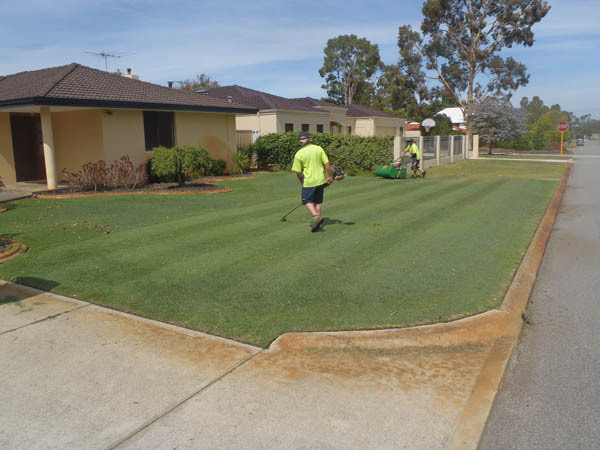 Bluegrass Lawnmowing is a family owned business with over 20 years experience, based in Canning Vale. All our work is guaranteed. We are fully Insured around your property and carry full public liability insurance. 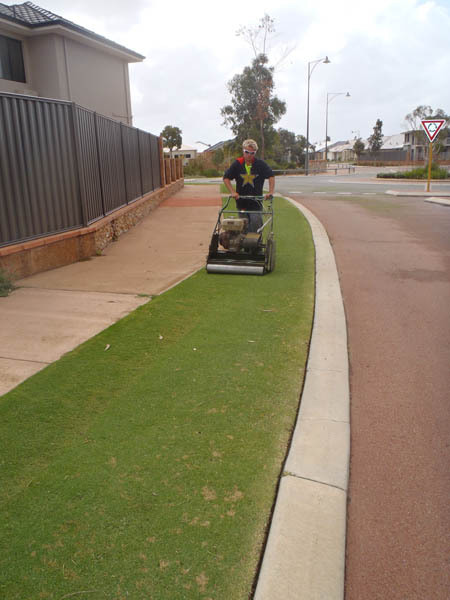 Bluegrass Lawnmowing of Canning Vale, WA is registered with the Lawn Mowing Association of WA. Our very popular garden maintenance tidy-up service is the perfect remedy for a garden in a need of an uplift! Do your gutters need cleaning? 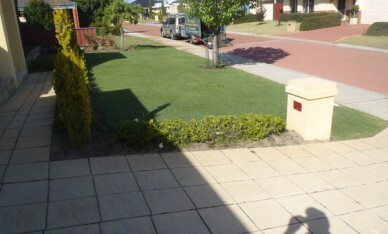 The works will be carried out by our qualified, experienced and fully insured staff. Call the experts at Bluegrass. 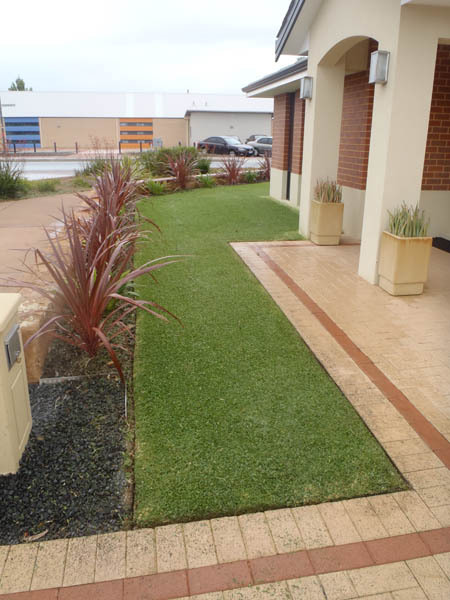 We offer a free fertilise and soil wetter treatment to regular fortnightly customers. 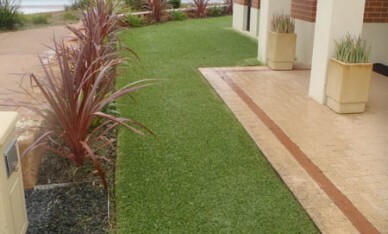 We are Certified Waterwise Specialists with the Water Corporation of WA. We trust you will find our website both informative and useful. If you feel you require our services, please feel free to call. 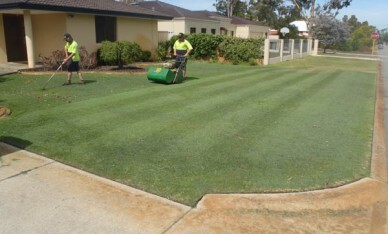 Regular mowing with a cylinder mower, just above the photosynthesis line will aid in your lawn achieving and maintaining the bowling green finish. It will also avoid it becoming thatched and spongy. 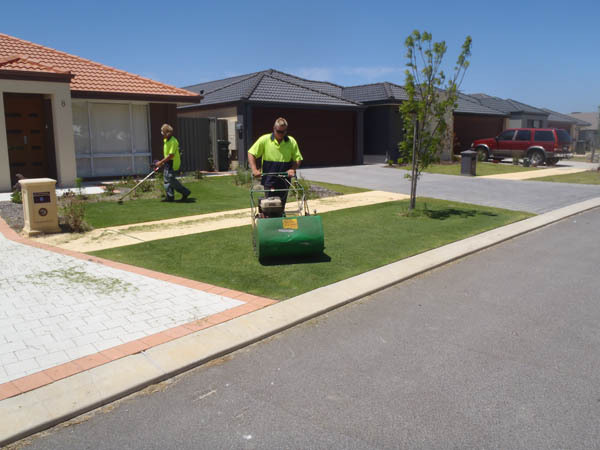 Vertimowing is a process to remove the excessive thatch that collects near the surface of a lawn. 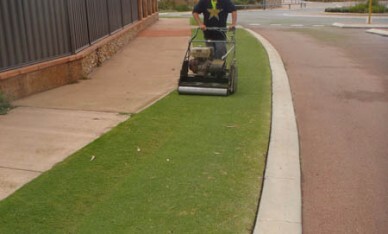 Vertimowing results in a greener, healthier lawn with better drainage and great feeling under foot. 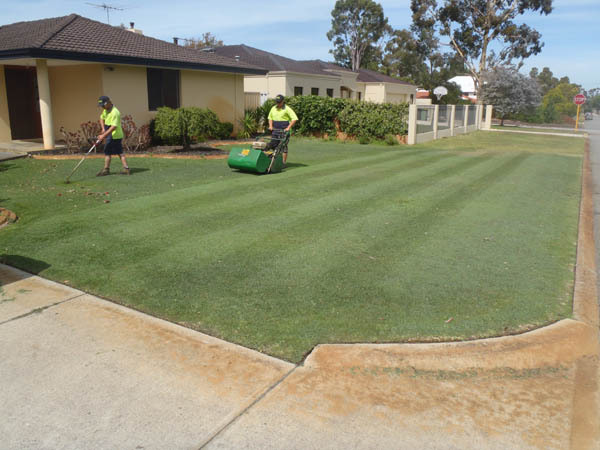 Aeration will remove small cores from your lawn providing oxygen, nutrients and water to penetrate the root system. 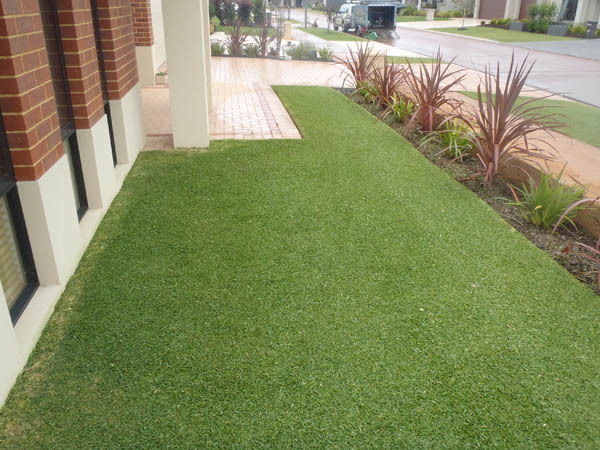 This will help your lawn to be as lush, green and healthy as you want it to be. 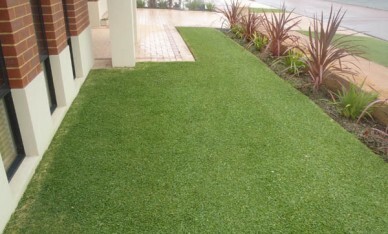 Long Grass Slashing - Cut to regulation height. 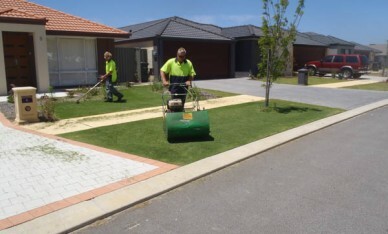 Full Blocks, Fence Lines, Specified areas, Brush Cutting and Trimmings of unwanted foliage. Vacant Blocks, Fire Breaks, Residential and Commercial Blocks. Soil wetting agents are specially formulated to help with water absorption & retention. Bluegrass Lawnmowing will gladly assist you with your Soil Wetting Agents. 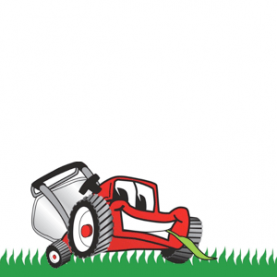 Fertilising should be at 6 weekly intervals, excess will be washed away. 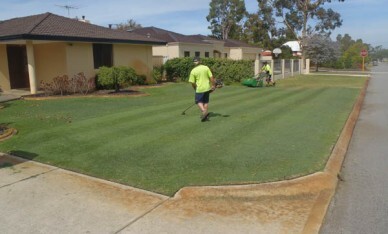 Bluegrass Lawnmowing will happily assist you with a fertilising programme suitable for your lawn. 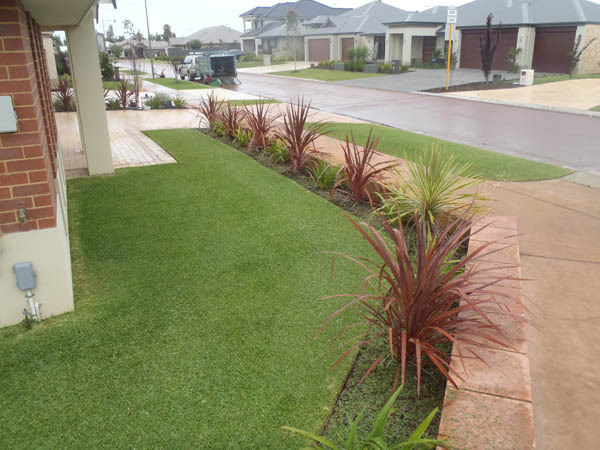 Having problems with your Reticulation? Broken Sprinkers? 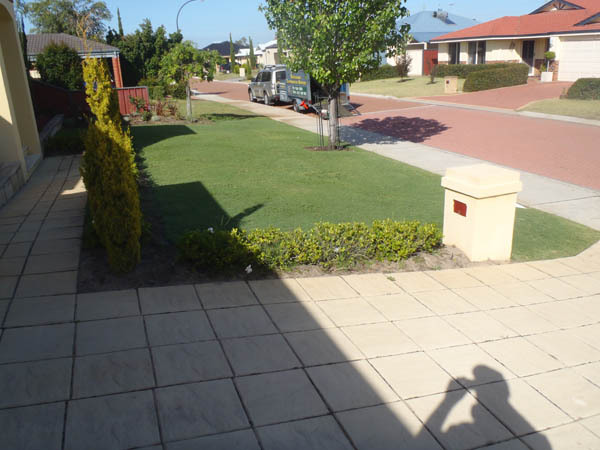 Your Reticulation Box needs resetting? Broken Pipes? We can have your service up and running in no time. 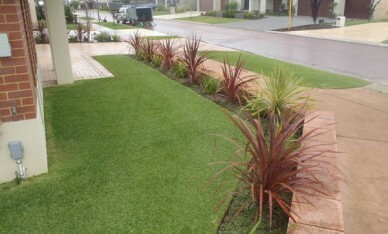 Our experienced staff will prune your trees & hedges so that they can once more do their job of enhancing your garden. All quotes include clean up and removal of hedge trimmings.